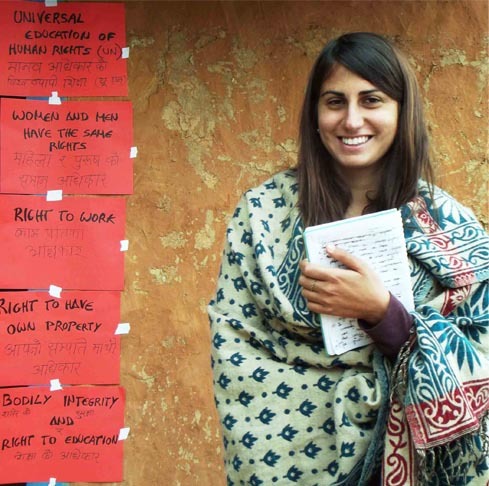 You will be making a sustainable difference in the most marginalized communities. You’ll take part in structured programmes where you’ll have the opportunity to contribute, together with VIN onsite team, in achieving a lasting difference for your target community’s shared vision. 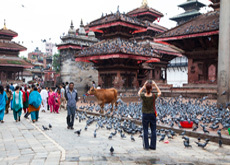 Overseas volunteers will form part of an already existing local network of volunteers and have the opportunity to fully immerse themselves in Nepali culture and life. Through our focus on improving educational systems, volunteers have a unique opportunity to contribute in planning, organizing, and shaping the programs, thereby contributing in a meaningful and rewarding manner. • Program fees, except operation and administrative expenses while you are volunteering, will go directly towards supporting our local programs and activities. There is no large overhead to support, or internationally based NGO to which fees are paid. You can be satisfied knowing that you are directly assisting the local community. No other short-term international volunteer program has such a presence in the community-centered approach toward volunteering abroad. • To most effectively support you and the local projects we work with, VIN is part of the community, working in partnership with grassroots organizations. We take our work very seriously. We are committed to excellence in everything we do. After all, this is what every volunteer and each local community we work with deserves. 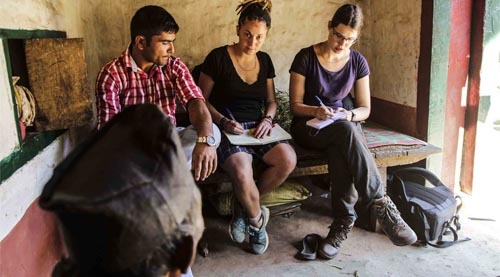 • Our dedicated staff are attentive to your needs throughout your volunteering period, and ongoing communication and support will ensure that volunteers feel not only safe, but comfortable in their placements and in Nepal in general. • Our community placement is located among some magnificent hills near the mystical Nagarjun forest, where the Buddhist philosopher and teacher Nagarjuna is said to have attained enlightenment. 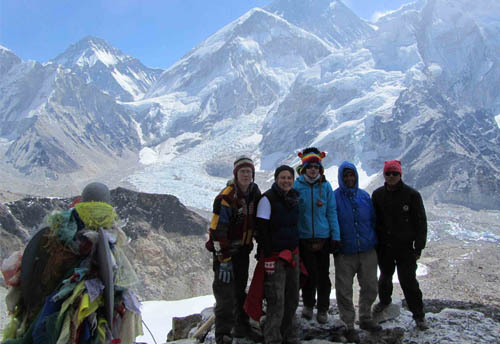 Surrounded by hills, trees, and crops like rice paddies and corn fields, volunteers will experience the natural beauty for which Nepal has come to be famous for. • To make your volunteering period most affordable and memorable. • To immerse yourself in Nepali communities; learning Nepali lifestyles, culture, language, etc., and share your culture with them. • To work with children, women, youths and teachers directly, and participate in their life skills development. • To take part in the infrastructure development of the community you work in. • To be assured that your volunteering fees are used to help develop the community you work in.